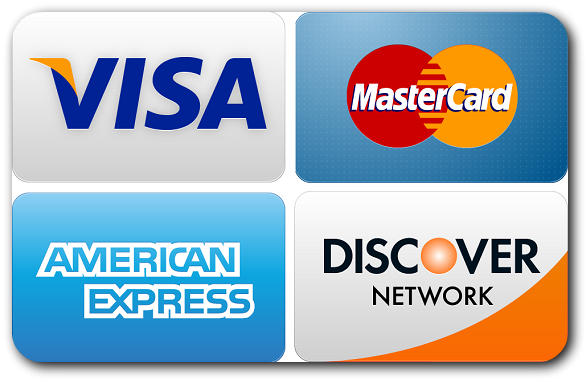 We accept Cash, Food Stamps, all Debit Cards and Credit Cards! Exit I-95 onto Hwy. 204 (Abercorn Extension) and head toward Savannah. Then exit off the first exit (Hwy. 17) and turn right. Go past Kellers Flea Mrkt. and WalMart. After WalMart you will go through a red light and you will need to make a U-turn at the Southwest Elementary and Middle schools. We are in the orange-brown building. You should see our sign. Take Abercorn (or best route from your home) to Hwy 17 and take a left off of the ramp. Go through four red lights and then when you are across from the Middle and Elementary schools make a U-turn. Take Victory Drive to the end. Turn Left onto Ogeechee Rd. travel until you pass Keller's and WalMart. Make a U-turn at the Middle and Elementary schools. We strive to provide the freshest and best tasting meat available. We use proven storage, cleaning and cutting techniques to ensure our meat is fresh and safe. However, we are human and occasionally we may make a mistake. If you are ever not happy with a product we have supplied you with, we will be glad to give you an exchange for anything equal to the value of the product in question. (Store credit only). We reserve the right to refund or refuse to or exchange product if we feel the product has been mishandled or if not returned within 24 hours with receipt. A 10-20% restocking fee will be applied to any returns. Deposits on special ordered items are nonrefundable.